Gochumon wa Usagi Desuka Kokoa Hoto Anime Dakimakura with Double stitched edges so that you do not have to worry about them tearing apart while shipment. 100%Polyester Kokoa Hoto Waifu pillow cover makes it super soft and durable.Take Kotori home now! 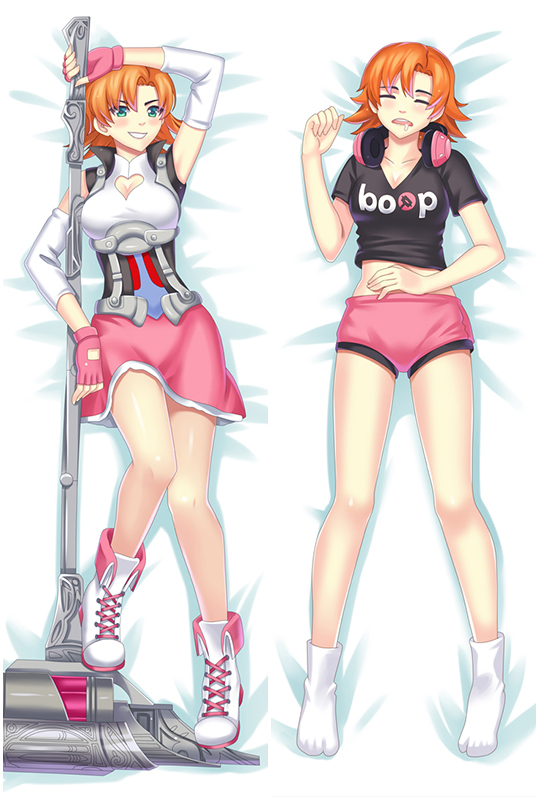 The Super soft feeling of this Dakimakura ensures that you have a comfortable night's sleep with your favorite character. Fast shipping are provided in Coosfly, you can receive your beloved waifu within a week now! Gochuumon wa Usagi Desuka Hoto Kokoa Body Pillow with High Definition Printing makes Hoto Kokoa look more vivid. 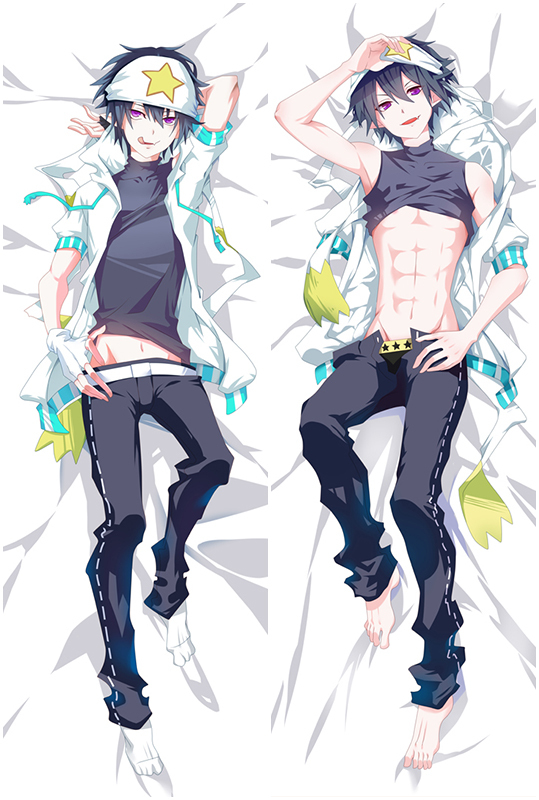 Exquisite concealed small zipper is inlaid sewed to pull Hoto Kokoa Dakimakura smoothly. At the same time. Exclusively Tailor Made Service Available Now. Email if you're interested. Gochuumon wa Usagi Desuka Tedeza Rize Dakimakura with HD Printing. All the pictures come from the artists’ original exquisite drawing, with ultra-high resolution printing technology. Tedeza Rize on the pillows are clear, bright, natural, vivid and fastness. The super soft fabric with HD printing, lower price,Whenever you hug your dakimakura you will immediately feel calmer and less anxious. Gochuumon wa Usagi Desuka Tedeza Rize Dakimakura - Once you have it,you will love it! Gochuumon wa Usagi Desuka Kirima Sharo Anime Dakimakura with Double stitched edges so that you do not have to worry about them tearing apart while shipment. 100%Polyester Kirima Sharo Waifu pillow cover makes it super soft and durable.Take Sharo home now! New Gochuumon wa Usagi Desuka Kirima Sharo Waifu Dakimakura available world wide fast shipping now.With super soft fabric,100% Polyester with good drapability,It feels so comfortable to sleep next to Kirima Sharo Hugging body pillow.Most favorable material with high cost performance. 100% Polyester Kirima Sharo Waifu Pillow with good drapability.Indulge your appetite for pose and trendy Kirima Sharo hugging Body Pillow.With Kirima Sharo Dakimakura that combine super soft fabric and Double-side HD printing.Take Kirima Sharo home now! All the pictures come from the artists’ original exquisite drawing, with ultra-high resolution printing technology. Pictures on the pillow are clear, bright, natural, vivid and fastness.Buy Gochuumon wa Usagi Desuka Kafuu Chino Anime Dakimakura now!